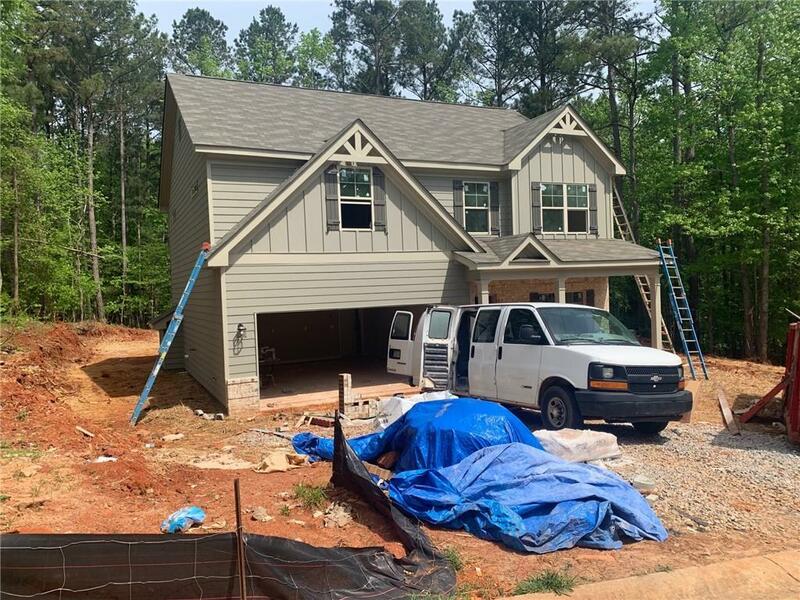 The Alexander 4 bed/2.5 bath! 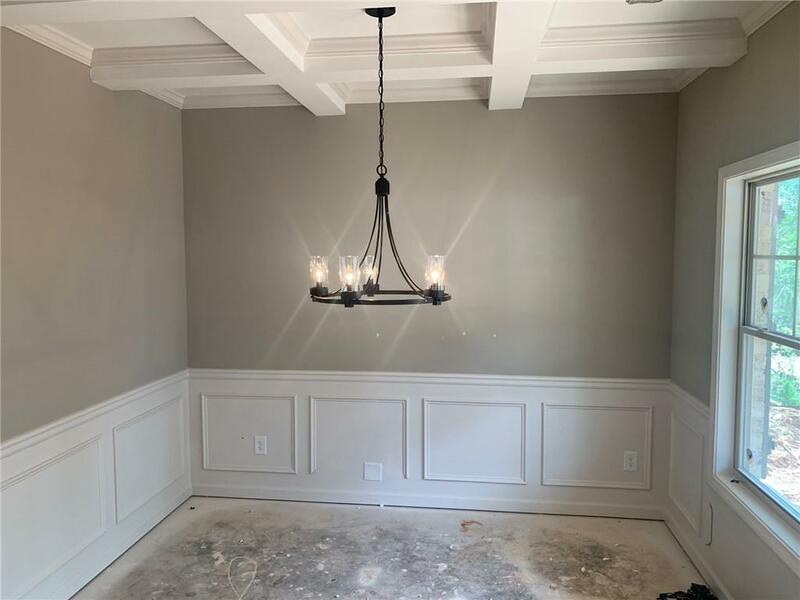 Formal dining room with coffered ceiling. 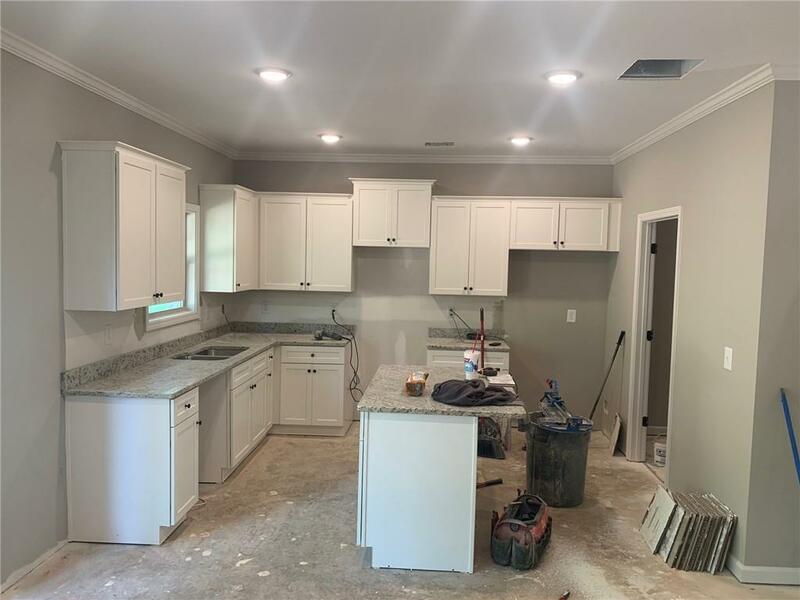 Awesome island kitchen with SS appliances, granite countertops that overlooks breakfast area and family room with raised brick hearth fireplace! Hardwood floors throughout the main level! Spacious owner's retreat with his/her closets, double vanity and oversized tile shower. Tile in all baths. Covered back porch. 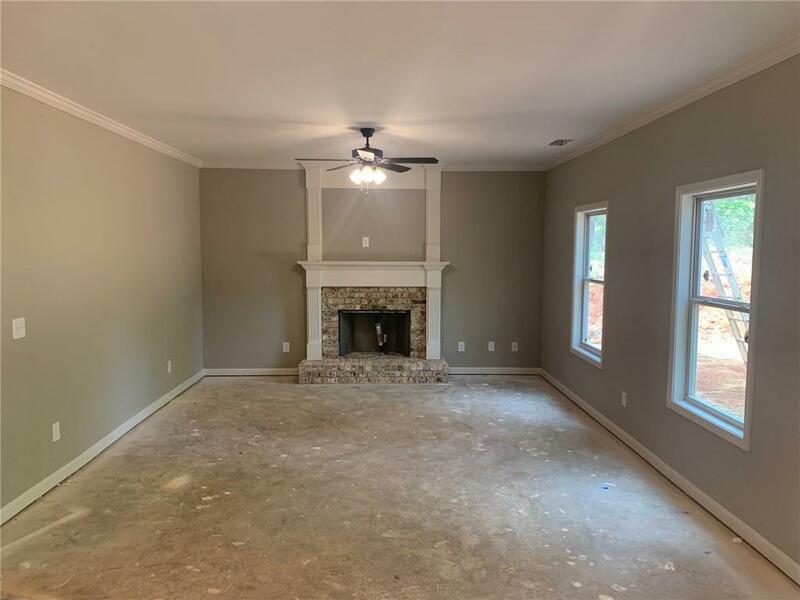 Community is close to I-85 and convenient to Athens, Buford and Gainesville. Award winning City of Jefferson schools. 100% financing available. Private backyard!